The teams continue to work on some of the biggest kitchens ever seen on The Block. 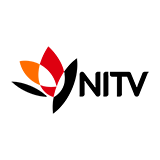 Scott invites all the Blockheads to HQ for a big surprise – a world first! 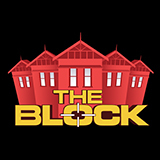 The Block was broadcast on Channel 9 at Friday 14 September 2018, 01:10.